"The Fragile Puzzle places you in the driver's seat of your life. Once you master the techniques, you will gain terrific self-confidence and a new sense of stability." 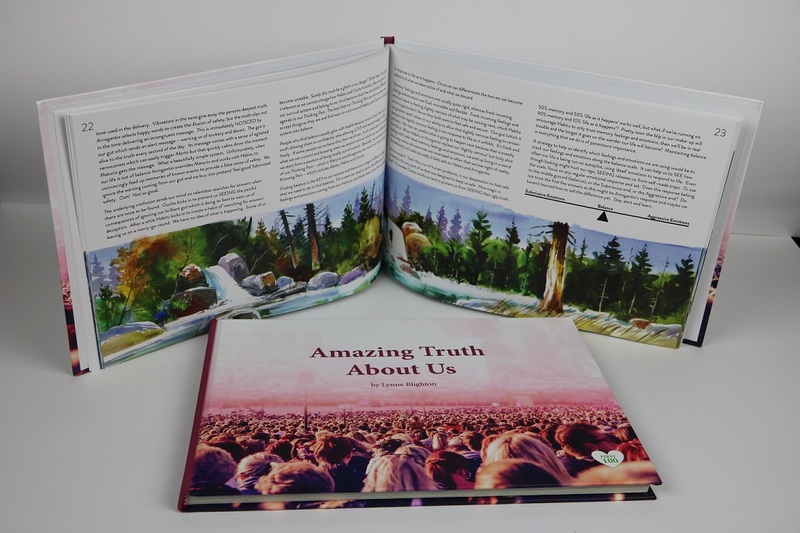 Amazing Truth About Us is a short story that takes the reader on a journey of human development, beginning with our formation from bacteria at the beginning of time right up until life on earth today. It unlocks answers to why life is like it is and provides the reader with an entirely new perspective of what might be going wrong in their life. It’s packed with amazing truth about how we function, provides insight of where our pitfall are, and guides the reader to build positive new habits that will lead to a more fulfilling life. To purchase outside of Australia, contact your local bookstore and request that they stock this book; however, you can purchase through this website if you are prepared to pay the freight. 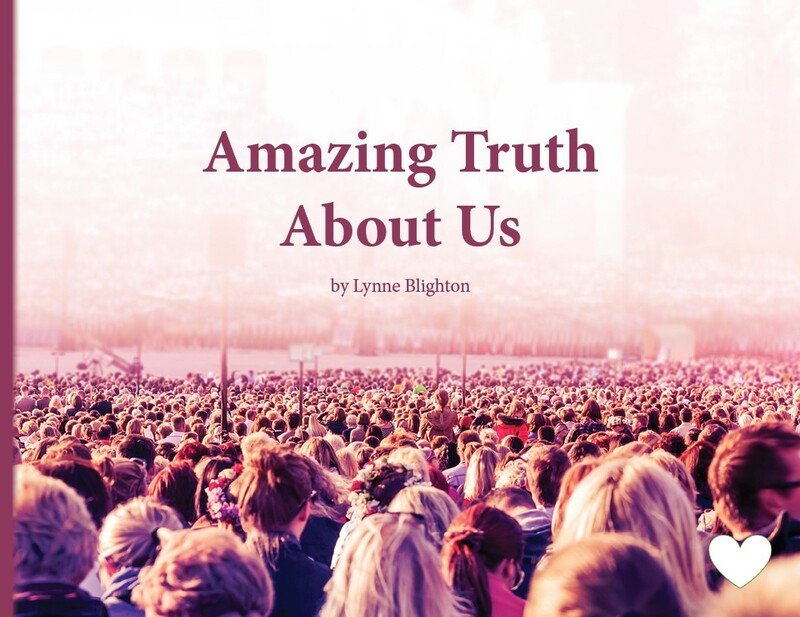 Lynne Blighton is a Self Discovery Strategist. Lynne has dedicated her life to developing strategies that work quickly to assist people to take control of their life. Her work is usually experienced in one-to-one sessions, and now Lynne shares her knowledge with others through her course The Fragile Puzzle: It's Your Life, Get It Sorted. There are two good reasons to listen to Lynne. Lynne's techniques have worked for so many people and will show you HOW to gain control over your life. Lynne won't TELL you what to do - she'll show YOU how to DISCOVER what to do. Lynne knows that there can only be one boss in your life - and that has to be YOU. Yes, but Lynne doesn't rely on her qualifications for her work in The Fragile Puzzle as the information goes way beyond what Universities can teach. Although Lynne's strategies have been constructed from a family therapy and communication theory base, they do not resemble other known models. 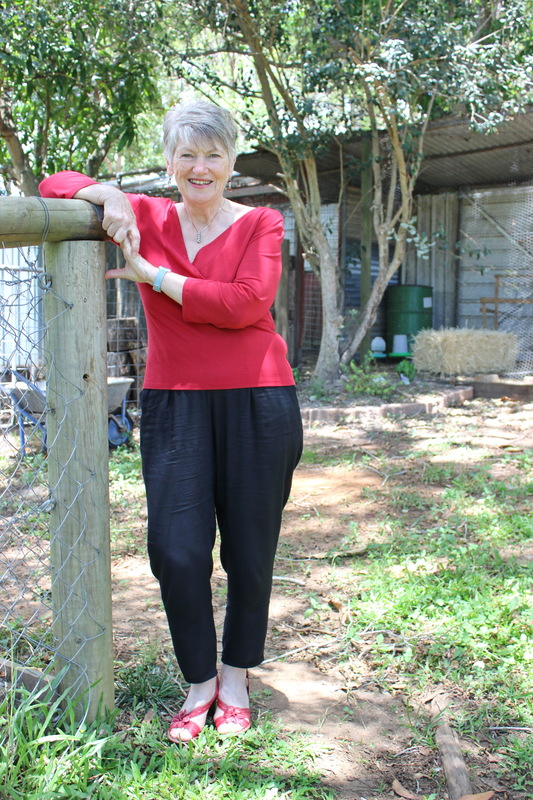 Lynne describes her role as a Self Discovery Strategist - she will provide you with the strategies to CHANGE YOUR LIFE. Lynne's need to formulate a workable, commonsense method grew out of personal frustration, after failing to find quality counselling to save her own marriage. Lynne became determined to educate herself and develop a method that was simple - straightforward - understandable - and most importantly - one that worked. I have been most impressed with Ms. Blighton's professional skills and her ability to empathise with her clients. During my contact with her she has shown herself to be a person with an ability to think creatively and develop new ideas in her field. Lynne has tremendous ability to understand and assist one to recognise and deal with one's own problems. She is absolutely competent and her counselling talents are unique. I have so much confidence in Lynne's ability that I have no hesitation in referring others to her for her highly professional sessions and counselling. I strongly recommend Lynne to those who are scared by their own fears and tragedies. With simple effective methods, she has guided me to change my fearful patterns to freedom. I am now, for the first time, able to journey on a life of love, peace and happiness. In my opinion she is the healer of the wounded. The Fragile Puzzle is a must. My journey lead me to a personal miracle and rewarded me with freedom and a fuller understanding of my role in my own life. My husband died in my thirties and left me grieving and responsible for four children and exposed me to many doubts and fears. In my forties I kept the Panic at bay by using anti-depressants so that I could enjoy my life, but when menopause hit I crashed into panic and despair. At fifty I met Lynne who took me on the journey through her method and I was fragile indeed. Then enlightenment. I have learned how to control the panic and for me this is a very powerful tool. The anti-depressants have gone. I've faced my monsters and learned to value their role in my life but most importantly - it's so nice to be normal. Discover the deeper parts of yourself with these gems. 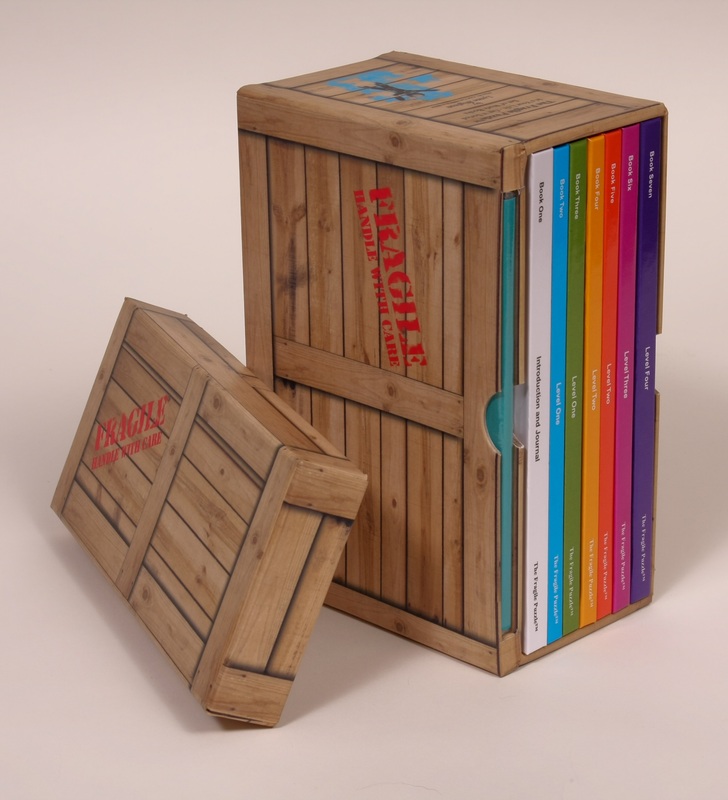 Mini Fragile Puzzle™ Books created from information in the large boxed set, designed as affordable tasters to Lynne's work. (1) It's Our Fault, (2) The Fragile Puzzle Way to Get That Job, (3) The Fragile Puzzle for Managers: It's Alright I'm Wrong Again. 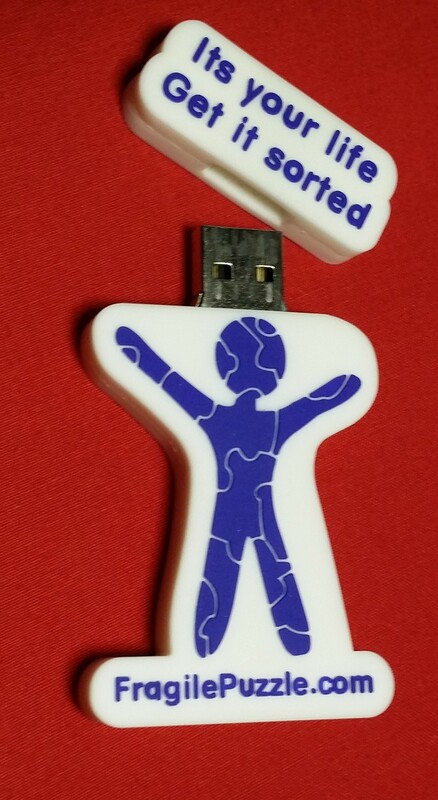 The Fragile Puzzle™ carefully walks you through a process that shows you exactly how to make the changes that your brain will accept. It skills you up to know how to work in partnership with your brain. 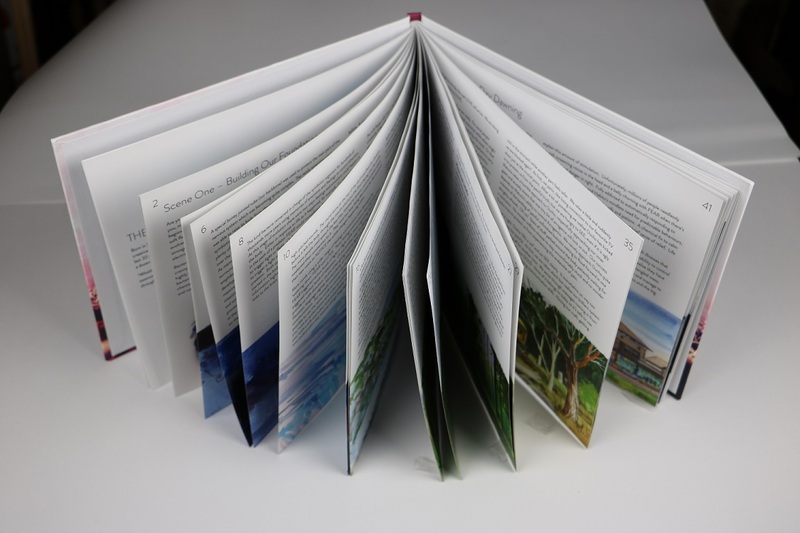 Imagine how much easier life would be with that valuable piece of knowledge securely in place! It will improve your life at home, work and play. It helps you to take control of your life. Would that be of valuable to you? Need to know more?